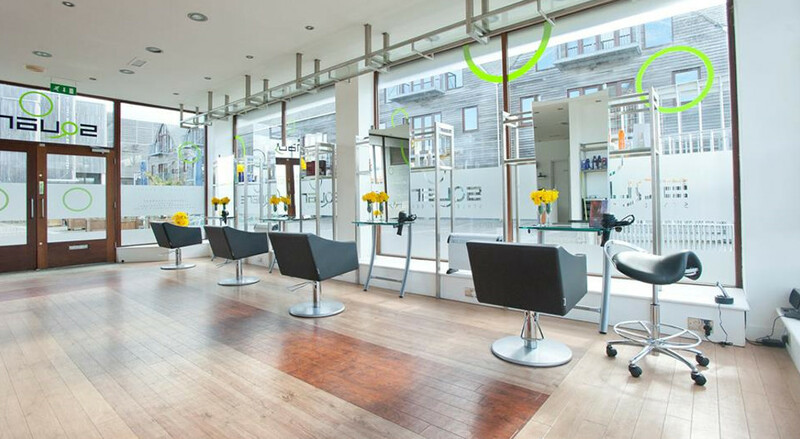 Square is quickly gaining a reputation as one of the best salons in Falmouth for the unrivalled level of excellence in every service or treatment on offer. 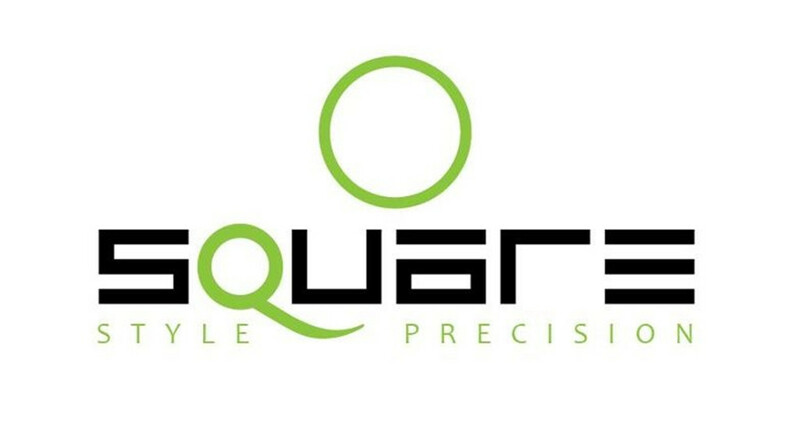 We believe in order to do this one must be a master of their craft, therefore each member of the Square team is highly skilled and continues to receive training of the highest quality throughout their career at Square. We are proud we can give our clients more than just great hair. With a heritage of hairdressing phobia; it's not often that I find something that delivers everything and fills me with confidence that whatever I ask for - I leave with. The attention to detail, the knowledge and understanding of 'hair', the whole journey from consultation to finishing products is all really well thought out; managed professionally with the customer in mind - delivering a first class cut, colour and service that dispels any inherant hairdresser fears from childhood! Thank you Tamsin, we’re so glad you’re free of the fear! As always, the service and whole experience is very professional but personal. On this occasion when I wanted a new look, Tilly was fantastic - interested, engaged and gave me an expert cut, which suited me and gave me the updated styling I craved. Just love the new products from Aveda too! This salon is lovely. The condition of my hair is the best it's ever been with all thanks to Tilly who is so good at listening to me and creating the hair colours and styles I want. Her knowledge and advice about how to take care of your hair is invaluable. I always can't wait for my next appointment to try something different. I am so happy with this Salon, I found Tilly super helpful and listened exactly to what I wanted and I am finally seeing my hair colour get to what I want! A very professional friendly salon which I would 100 per cent recommend. Thoughtful, even strategic, management of your hair style and health – that's what you get with Tilly. A relaxed atmosphere – that's what you get at the salon. Yep - it's an ace place. I certify that this review is based on my personal experience of Square and is my opinion. I have no business or personal link with Square and have not been offered payment to write this review. By providing these comments you give Good Salon Guide permission to review and publish this information. Good Salon Guide reserve the right to edit comments for length, spelling or clarity where appropriate. As part of this appointment request Good Salon Guide will record your name, email address, telephone number and appointment details. This information will be passed to Square by email, through the Good Salon Guide app and over the telephone. This data will not be shared with any other companies and we will manage your data in line with your preferences below.